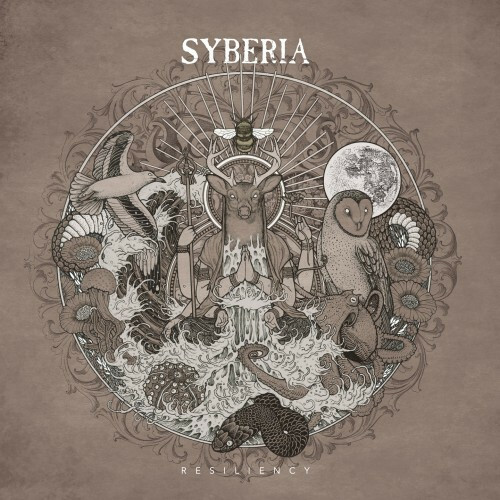 April 22nd is the day set by Debemur Morti Productions for the release of the second album by Syberia from Barcelona, Spain. Entitled Resiliency, it features eye-catching cover art by Msgdssny and 11 fascinating instrumental tracks, one of which we’re premiering for your listening pleasure today. 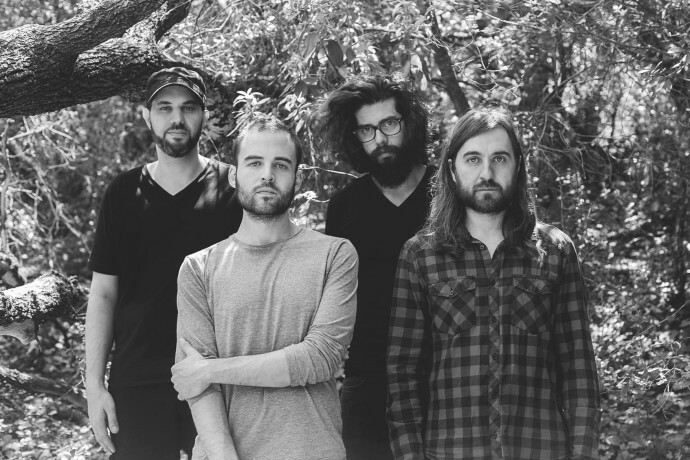 This new song is named “Aram Chaos“. It has the kind of pounding bass and drum rhythm that vibrates your spine and produces reflexive head-nodding. That compelling rhythm section provides a heavy foundation for a swirl of riffs and guitar arpeggios that chime, shimmer, and glide. And just as you feel you’re leaving solid ground, carried aloft by the pulse-quickening brightness of those sounds, the song comes to an end. If you’re like me, you’ll feel the end comes too soon. But that’s only the disappointment that comes from listening to a single track — and fortunately there is much more ahead of you on this album. Definitely a fitting soundtrack for the emergence of spring.